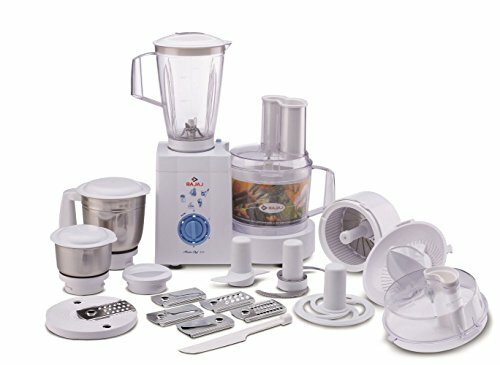 Top 10 Best Food Processors in India: Slicing, dicing, mixing or shredding are some of the prominent activities in your kitchen, while a good knife set can do the job for you, a good food processor can do the same task consistently in the half the time with better results. 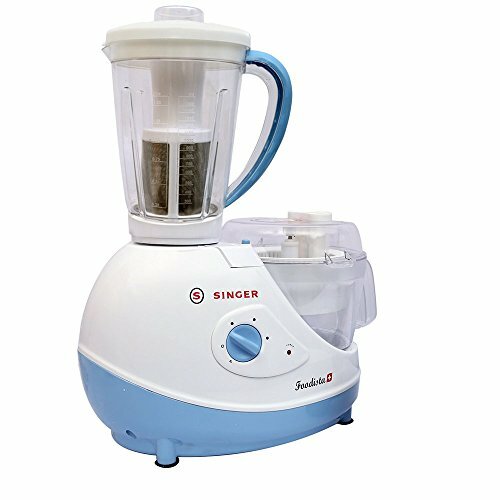 Food processors can do more by grinding, shredding, grating and mixing dough, this also avoids you to buy multiple machines for juicing smoothies or a grinder for batter or a multi-purpose mixie. 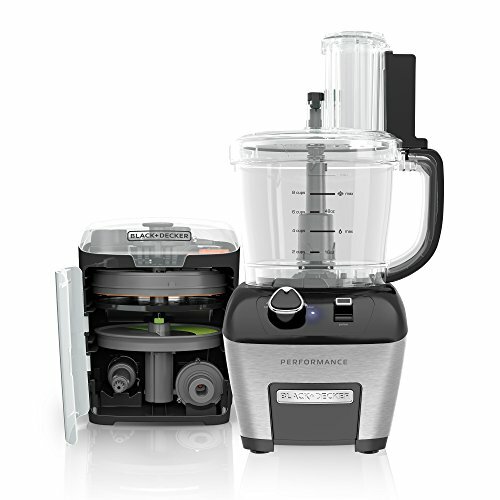 The best food processors come in variety of power options, features and sizes. 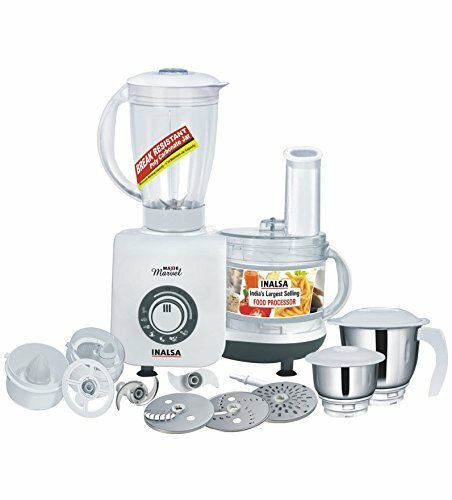 Low wattage food processors can grunt at grinding louder and if you aren’t sure which food processor to buy, the options in the market can be a daunting search. 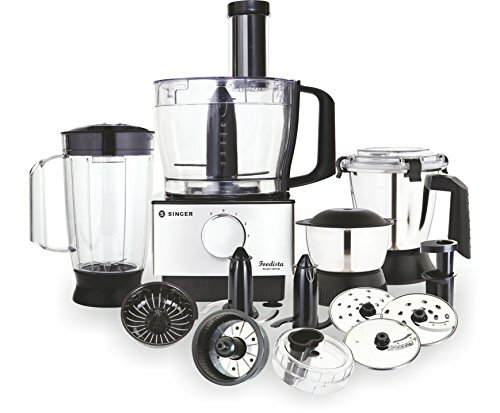 Based on our extensive research and customer reviews, here’s our hand picked 10 best food processors at different price points. 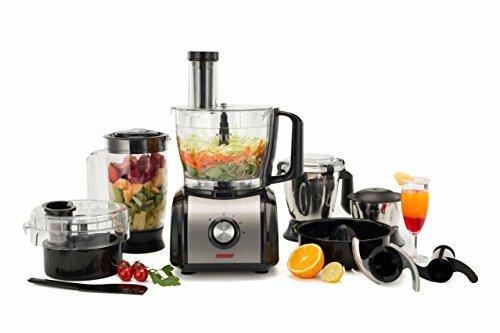 Accessories - Simplified dicing and adjustable slicing are just the start! 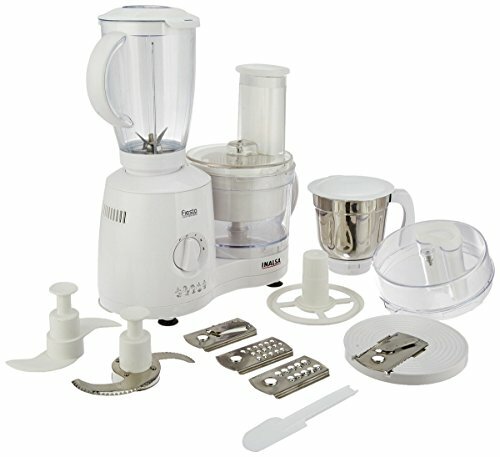 The useful attachments include: stainless steel slicing and shredding disks, a dicing disk, a chopping blade, and a dough blade. Two Work bowls - Pick the right size bowl for the job. 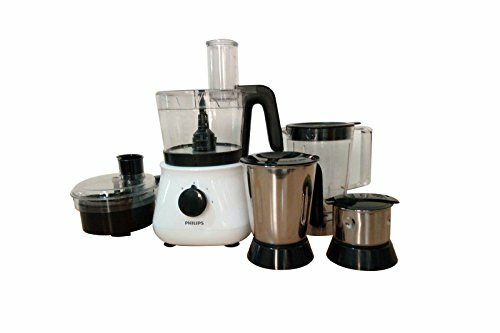 This set includes an extra large 11-cup work bowl and a smaller 4-cup work bowl. Adjustable Speed Control - Go from low to high speed with the turn of a dial. 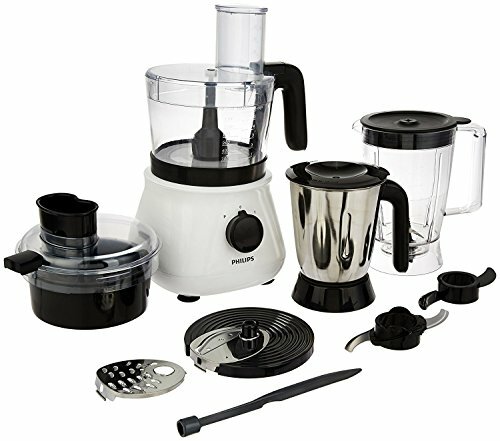 The easy-to-clean control goes from "min" to "max" in no time, making food prep quick and easy. Stainless Steel Base - The heavy-duty base stays in place through every operation with skid-resistant feet to add even more stability. Plus, it looks great on your countertop.